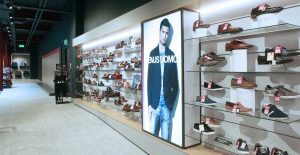 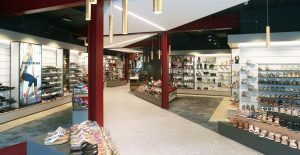 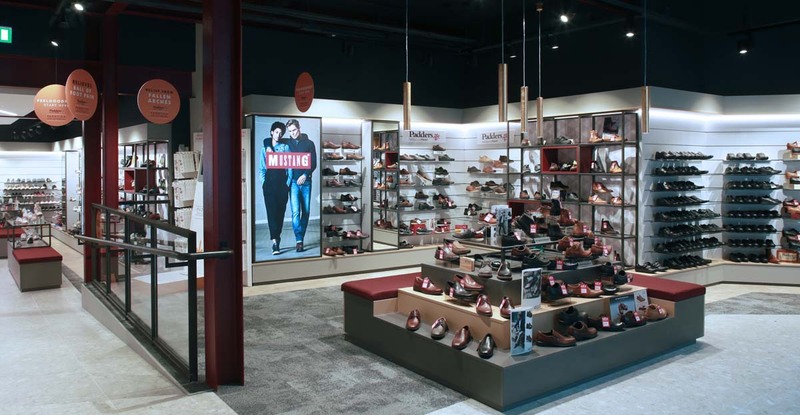 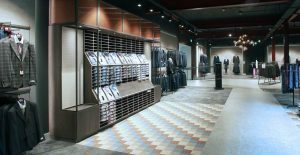 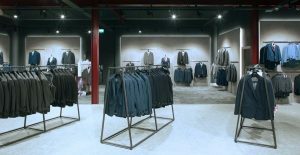 Leading men and women’s fashion and footwear retailer Wallace’s entrusted Marcon with fitting out their new flagship store in Ballymena. 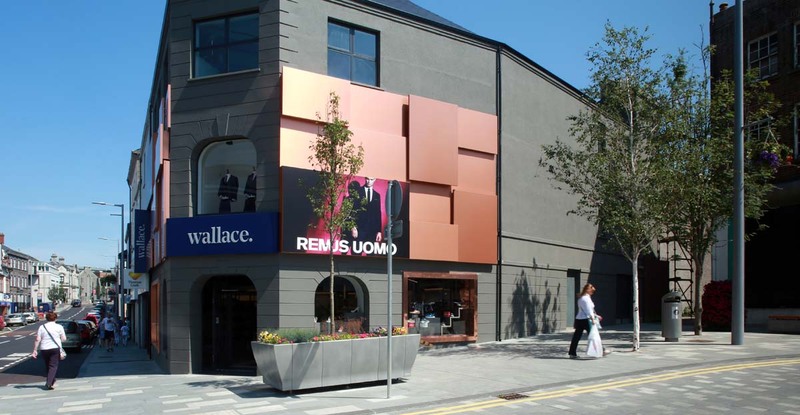 Established in 1948, the third generation family business is one of Ballymena’s best-known independent retailers. 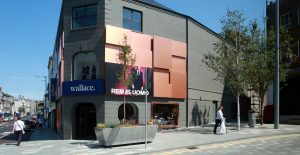 Wallace’s acquired the unit on Wellington Street and with the help of local interior designers, Brill drew up plans for a new-look store that would bring a fresh shopping experience to Northern Ireland. 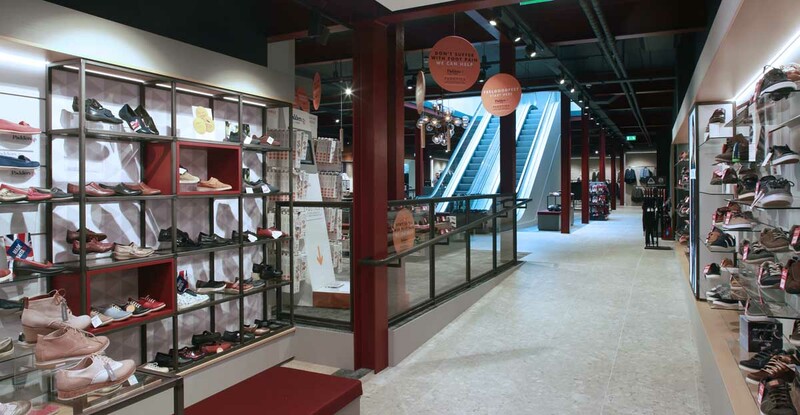 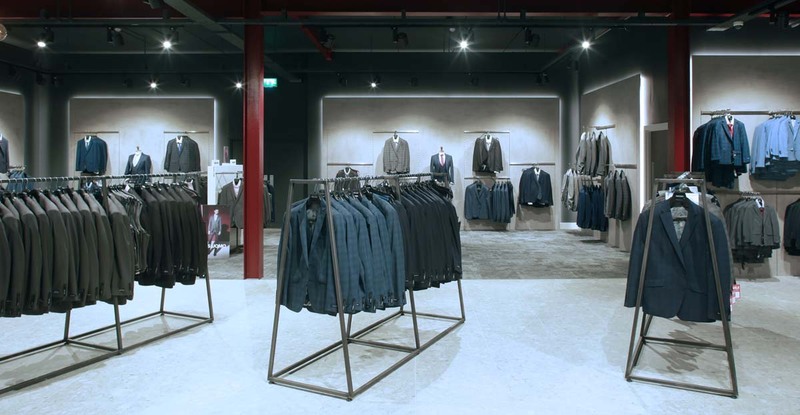 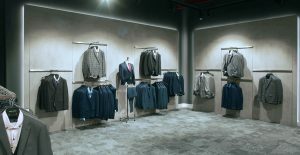 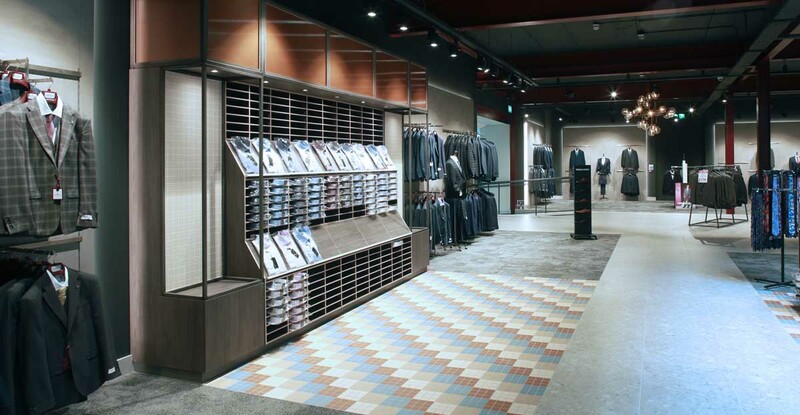 Marcon managed the entire fit-out of the spacious unit and transformed it into a fashion mecca. 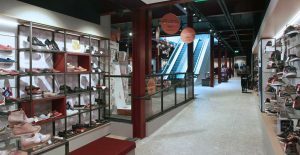 Over a 6 week period Marcon installed M&E, new floor and ceilings, shop front, signage and manufactured all bespoke joinery items such as mid floor plinths, wall bays, cash desks, window displays, feature ceiling rafts and changing rooms.